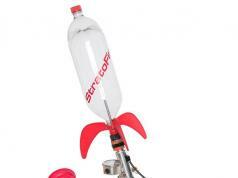 The Incredible Spill Not: lets you carry coffee and other drinks without spilling them. You can swing your drink all around too. Marbleocity Mini Coaster: comes with everything you need to build your own roller coaster. Also demonstrates conservation of energy. LeviZen: an elegant acoustic levitation system that lets you float water droplets mid-air. 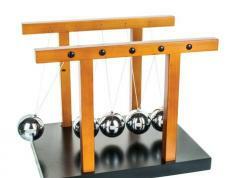 Kinetic Light Newton’s Cradle: another fun toy for teachers and students of physics. 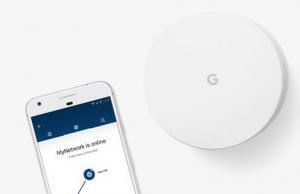 It has multicolor LEDs that react based on their position. 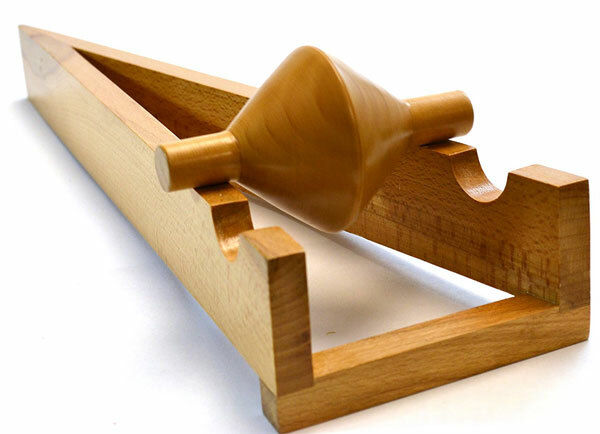 PhiTOP: an Ellipsoid spinning top toy that at high speed shifts its position upright, demonstrating angular momentum. 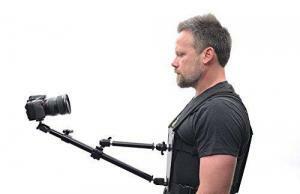 Geckobot: a cute robot that can climb walls and mimic movements of a gecko. Helicone: a fun toy that transforms from a helix to a pine cone. It consists of 38 laser-cut wood pieces. 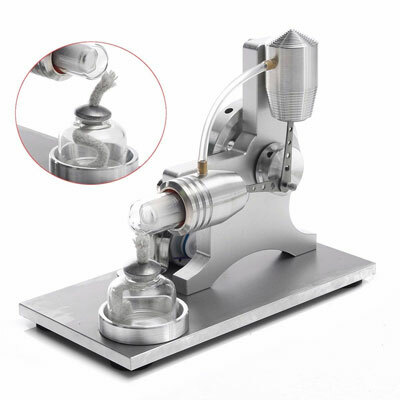 ELENKER Sterling Engine Toy: you can run this low temperature stirling engine on a cup of hot water. 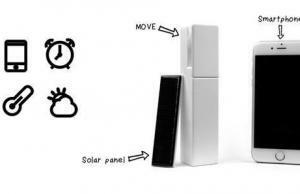 Kikkerland Magnetic Decision Maker: have trouble making a decision? This toy can help. Simply move the ball, release and wait for it to stop above the right answer. Swinging Sticks: has sticks that swing smoothly to give the illusion of perpetual motion. 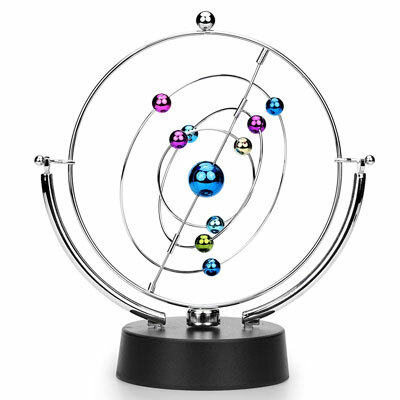 ScienceGeek Perpetual Motion Desktop Toy: a fun toy for kids and adults that gets them familiar with magnets and physics. It runs on a 9V battery. 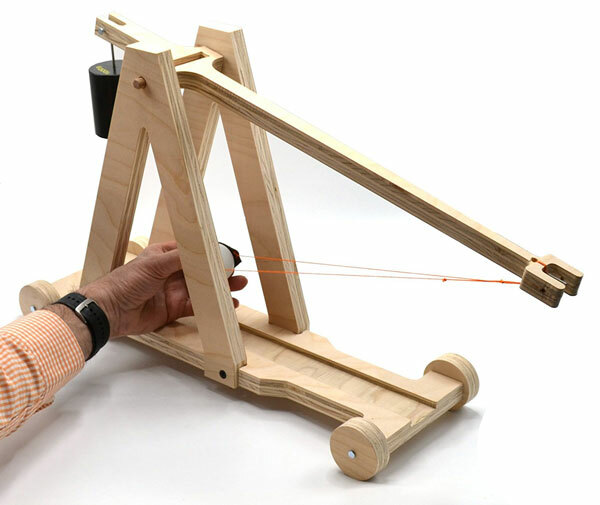 Wooden Desktop Trebuchet: a 10-piece kit that can be used to build a trebuchet capable of hurling a ping pong ball up to 30′. Feel Flux: a physics toy with a mesmerizing anti-gravity effect. Simply drop a neodymium sphere through the cylinders to see the effect. Acoustic Levitator: lets you use acoustic waves to levitate water droplets. The kit consists of 72x 10mm 40kHz transducers, an Arduino Nano, 9V DC adapter, and 3D printed components. LED Matrix Sand Toy: has LEDs that react to motion and act as if they are affected by gravity. Balancing Pteranodon Toy: a fun little toy that balances on a pen or finger, defying gravity. 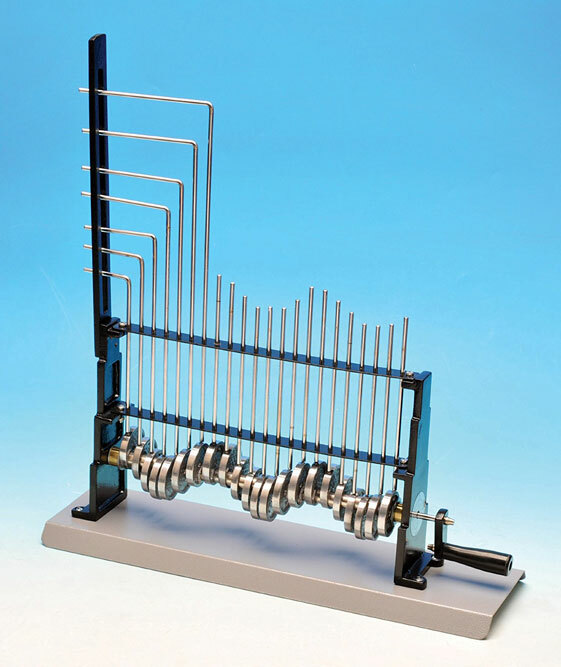 Eisco Wave Apparatus: a tool for demonstrating longitudinal and transverse wave motions. 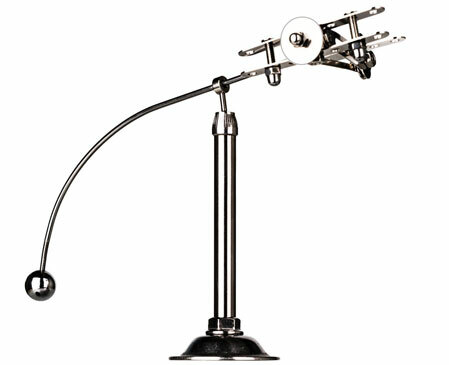 The Levitron: demonstrates levitation with two opposed permanent magnets. 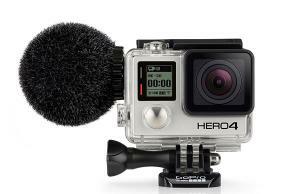 It floats in mid-air and stays stable through the gyroscopic effect produced from spinning. 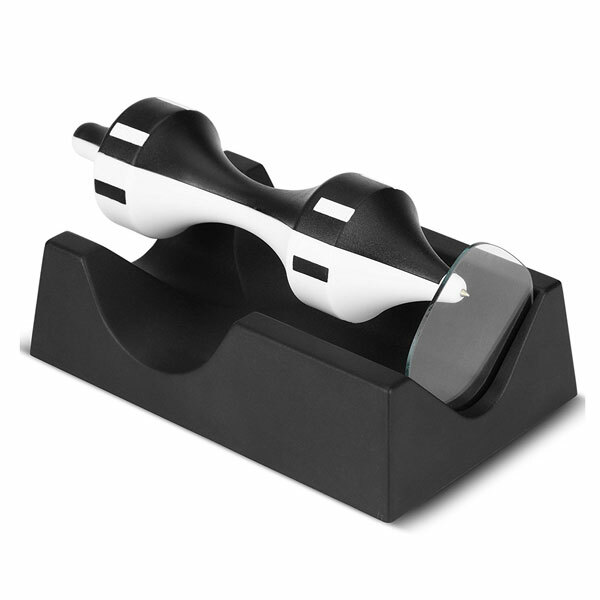 3D Magnetic Field Viewer: an educational kit that demonstrates the magnetic lines of force. It has a removable cylindrical magnet in the center. 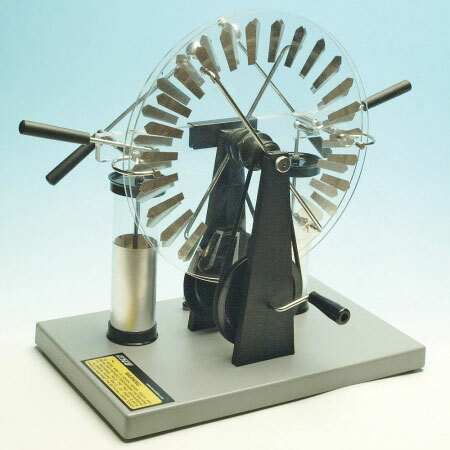 Wimshurst Electrostatic Generator: made for electrical and physical experiments. Generates an electrostatic charge and stores it in Leyden jars. 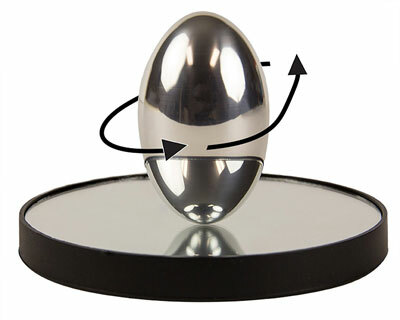 Magnetic Levitator Toy: this floats magnetically with near perpetual motion. Tech Light Lab Optic Science Kit: has 3 LED light blox and 3 acrylic lenses. 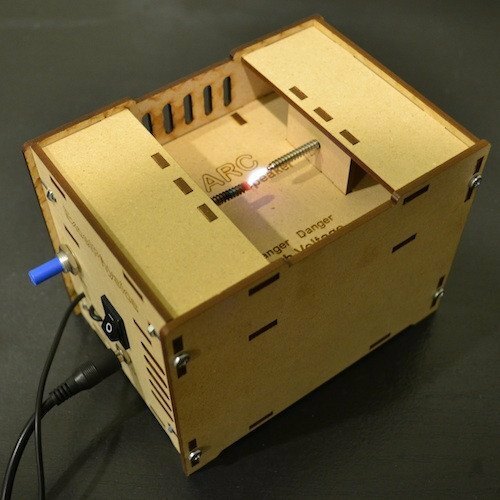 Lets you perform experiments to learn about light. 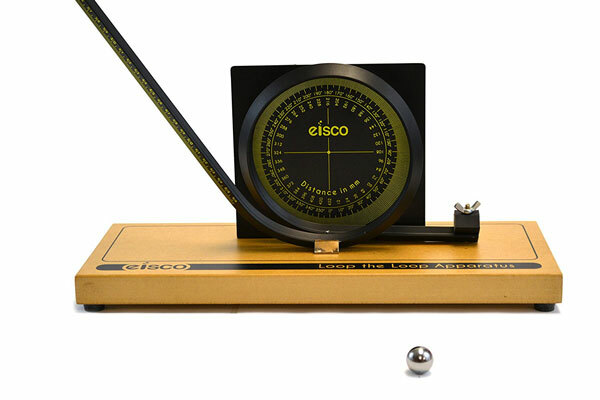 Eisco Center of Mass Demonstration Toy: as the name suggests, this fun toy shows changing center of mass. It is made of wood and comes ready to go. 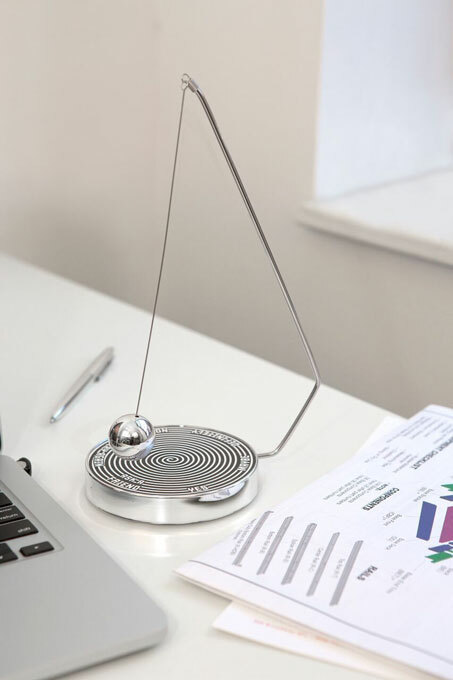 Sunnytech Balancing Kinetic Art Toy: a fun toy that demonstrates pendulum motion and laws of conservation of momentum. 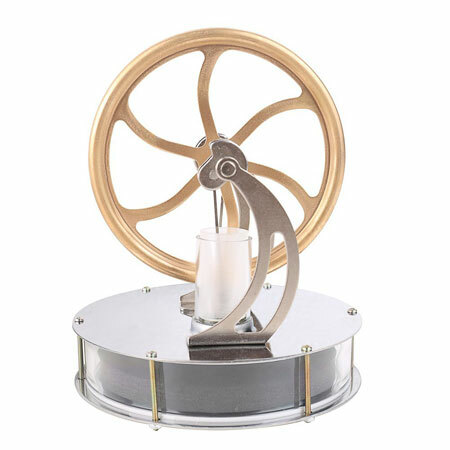 BangBang Stirling Engine Model: this beautiful model demonstrates how a combustion engine works. EMLEV: an electromagnetic levitation kit that lets you levitate a spoon. You will need a soldering iron, drill, and other simple tools to complete this. Aquarius: a water manipulating fountain lamp that bends and changes color to put on a mesmerizing show. Levitating Waters: an optical illusion device that levitates water droplets. You can’t control the levitation and speed of water droplets. 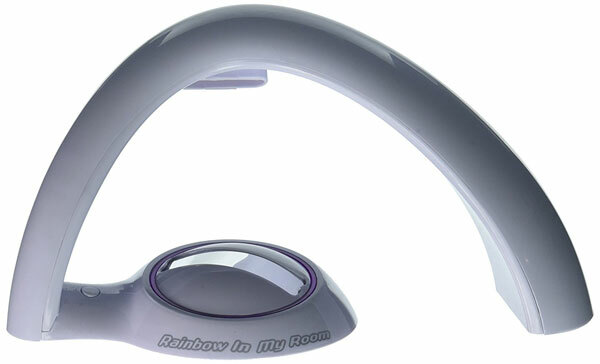 Uncle Milton Rainbow in My Room: brings a cool rainbow into any room. It has 2 light modes and a science learning poster with fun activities. Eisco Loop Apparatus with Scale: this physics kit is useful for potential to kinetic energy demonstration. 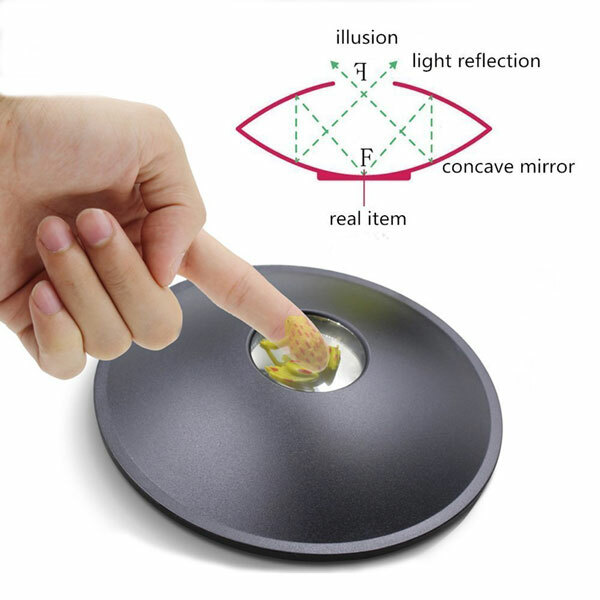 3D Mirascope Instant Illusion Maker: a fun little toy that creates an optical illusion from objects you place inside. 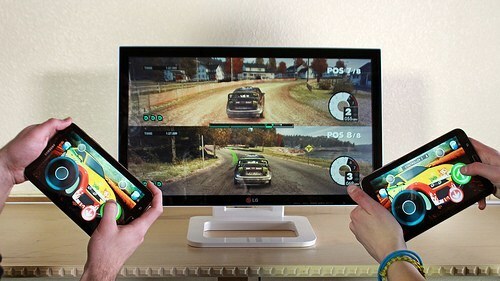 It uses mirrors to capture the light of an object and project it as a 3D image. 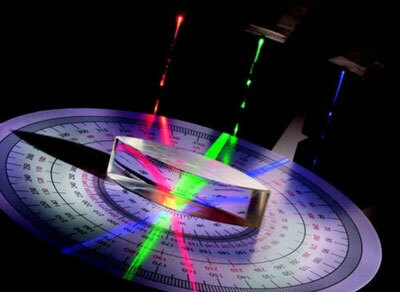 Have you found cooler physics toys? Please share them here.